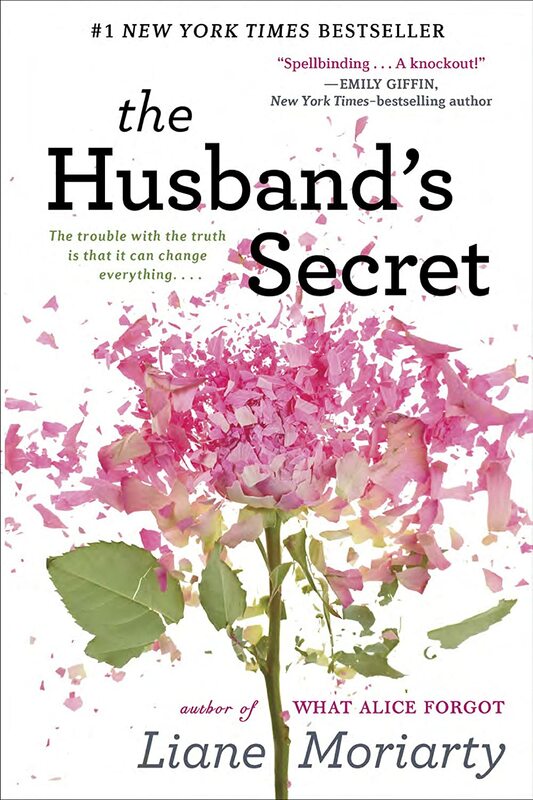 Told through multiple points of view, The Husband's Secret by Liane Moriarty gives its readers exactly what they want. The different characters encounter secrets, lies, revenge, and betrayal all while trying to keep up appearances with a happy face and a love for Tupperware parties. This book is one of the few mystery novels I have read that also has incredibly strong character development. The way the characters describe the emotions they are feeling practically instills that same emotion within the reader. You will cringe, you will gasp, and you will feel just as unsure as many of the women in this novel. One thing is certain: you definitely will not be able to put it down! Get your copy at Amazon below!